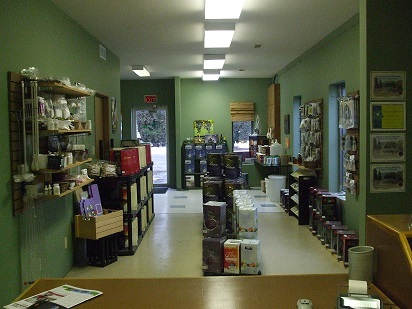 Personal Fine Wines is a locally owned and operated U-Vin located just off the main street, in downtown Enderby BC. 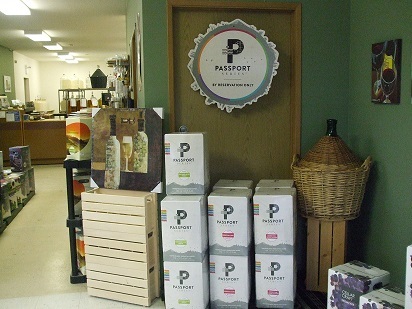 We provide quality AWARD winning wine kits made on premises, with a price range to suit any budget. With over 20 years in this business, Ed has the knowledge and experience to help find the right wine for you. 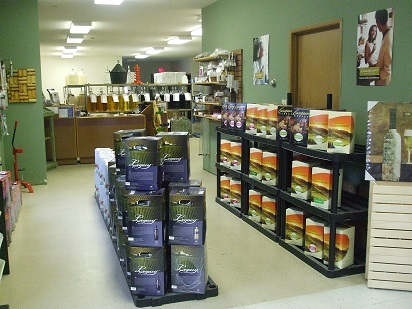 We also sell wine/beer making products and supplies for the at home brewer. Ed loves what he does and it shows. His customer service is always his top priority, and the quality of his products is a close second. 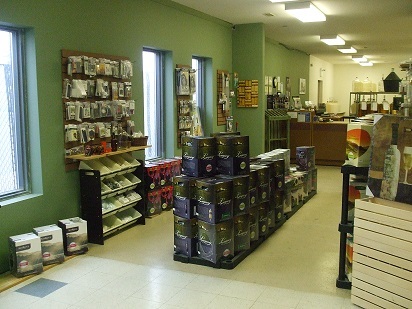 We go to Personal Fine Wines in Enderby because of the service and prices. We live in Salmon Arm but we shop with Ed because we can’t get the same service or prices locally. We offer aging your wine in Hungarian Oak Barrels. Wine in the barrel goes through many complex chemical changes. Oak barrel aging imparts a greater complexity to the wine while softening any harsh tannins present at the end of fermentation. Many subtle flavours are brought out during aging. Ed has a warm high quality business that I drove to from Salmon Arm because he has top notch service. He is very knowledgeable and professional also he has a large variety of products and will accommodate any product requests. Three thumbs up for this company. Excellent, professional and friendly service. Ed is very knowledgeable. A pleasure to deal with. © 2019 InfoTelMultimedia.ca - iNFOnews.ca - Personal Fine Wines - All Rights Reserved.